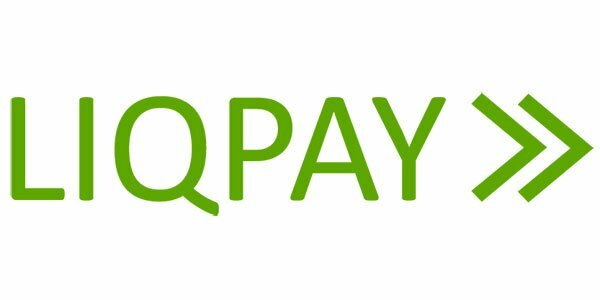 LiqPay – the open web-based, electronic purse, which allows you to make payments and transfer money via mobile phone, Internet and payment cards worldwide. LiqPay system was created in 2008. It is an alternative Webmoney and PayPal. LiqPay Forex brokers offers account funding via LiqPay. Here is a list of brokers who accept LiqPay as a way of payment. How good are you now with forex trading? The more you trade, the better trader you will be especially if you are assisted by a reliable forex broker. As you know, in the hand of a forex broker you will be able to make an account to buy or sell the currency in which at the beginning, you need to deposit your fund. Some brokers also require you to pay a certain sum of money for their service. Glad to say that you can do all the payment for the service and trading via Liqpay. Liqpay forex brokers enable you to send money from Visa or MasterCard to Liqpay virtual account to later on being transferred to the broker. Liqpay is an online payment system that enables you to send money from Visa or MasterCard cards to virtual account in Liqpay system connected to a mobile cell phone. By having Liqpay account, you are able to send your money to other phone numbers, for instance to your forex broker, withdraw money from Liqpay system to your card or leave money in your account to be used later.Liqpay works with some currencies: Euro, US dollar, Russian rouble and Ukranian hryvna. Both individual and business users are welcomed to use this payment system. As an individual user you are able to transfer money to each other while if you are a business user, Liqpay helps you to make mass payments as well as receiving money from customers for the services given, just like what a forex broker does..